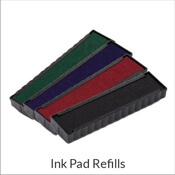 Ensure your day at the office is as productive as possible! 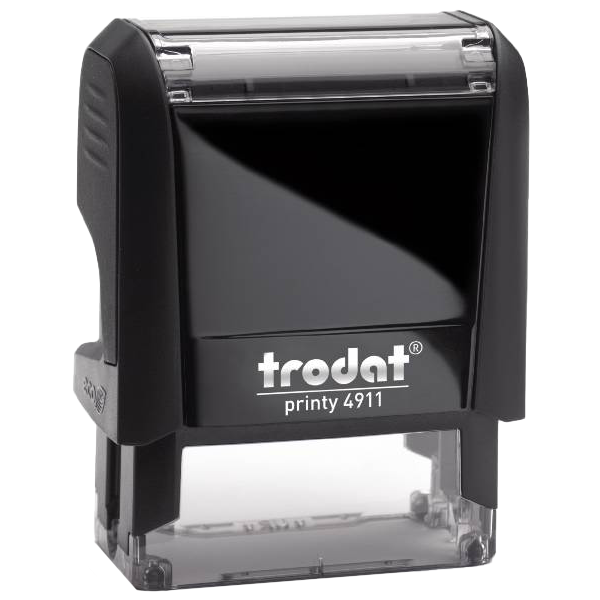 Order this SHIPPED VIA UPS mailing rubber stamp today! Check out our custom options from below! 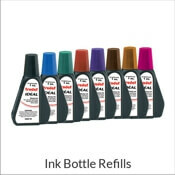 Standard size is .875" x 2.375" but larger sizes are available! 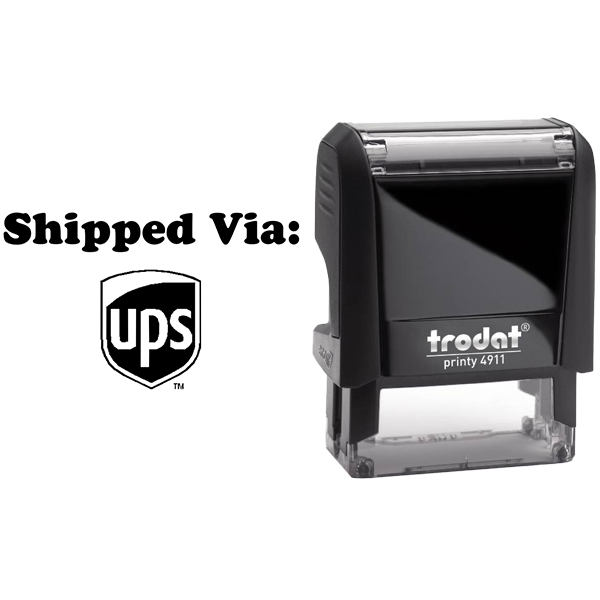 Shipped Via UPS Office Rubber Stamp Details Keep track of your orders! 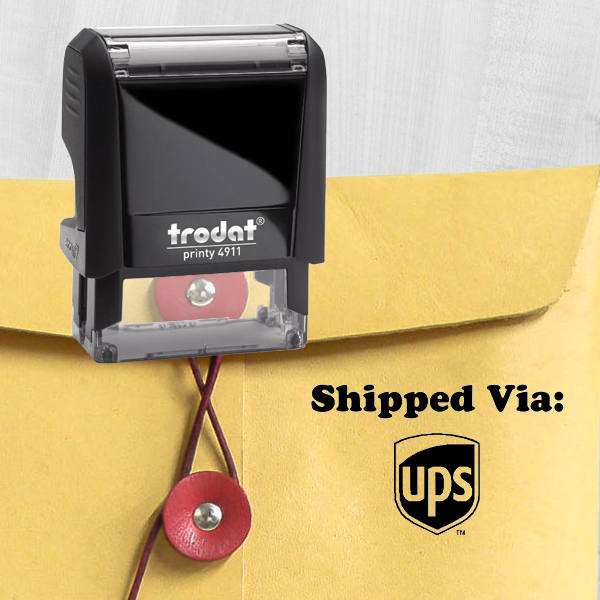 Ideal for the staff to make use of throughout the average day, this Shipped Via UPS Rubber Stamp will get the day done faster guaranteed! 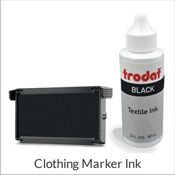 Comprised of some of the best materials we can get our hands on! 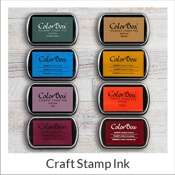 This UPS stamp is available in an assortment of colors, sizes, and formats. 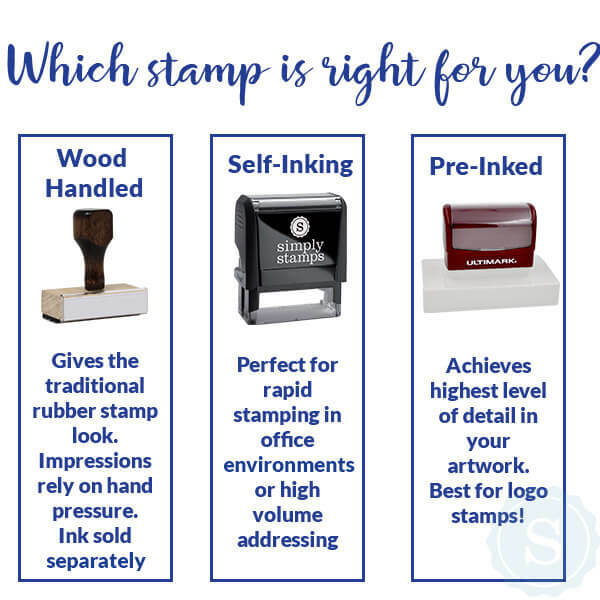 That way you are free to make as big of an impression as you wish and show your rubber stamp in any color we have available. 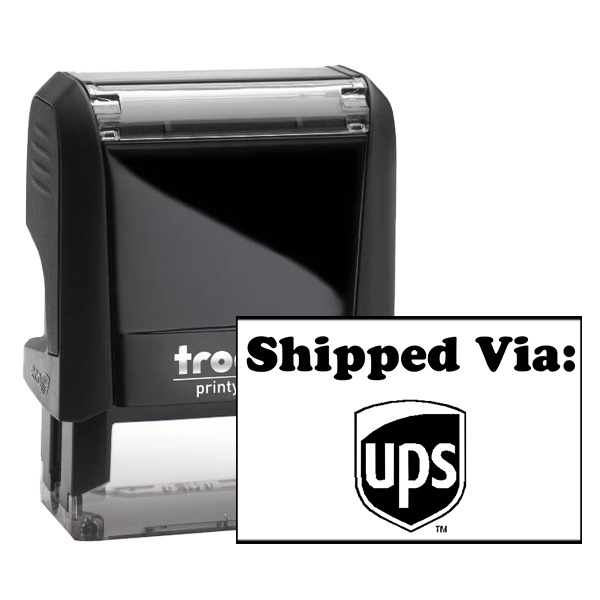 Buy this custom Shipped Via UPS Rubber Stamp now!